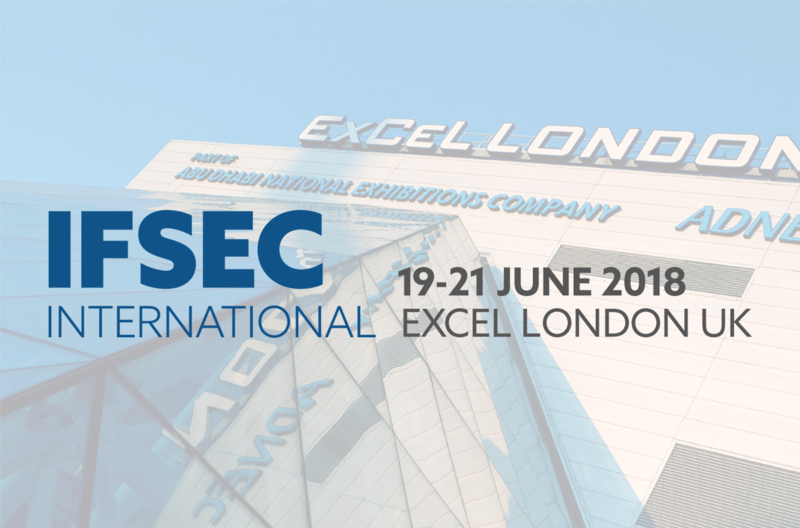 Why not take the opportunity at IFSEC 2018 (19-21 June) to discuss your PR & marketing needs with the UK’s leading electronic security equipment focused PR & marketing consultancy. Established in 1997, GPM has an enviable track record in building great brands and providing security equipment manufacturers with professional PR & marketing support. GPM can provide you with a comprehensive mix of award-winning marketing strategy and implementation, including PR and case study copywriting, press liaison, photography, literature production, graphic design, print, advertisement creation, website & web banner construction, SEO and eNews html creation. To ensure maximum exposure for your messaging, GPM’s reach extends across many vertical markets, including security trade, local authority, retail, transportation, health, education, oil & gas and gaming, etc – across the UK & EMEA. If you would like to discuss your PR & marketing needs, and find out how GPM can help you to grow your sales, contact us on +44 (0)1765 608851 or email us to book an appointment.